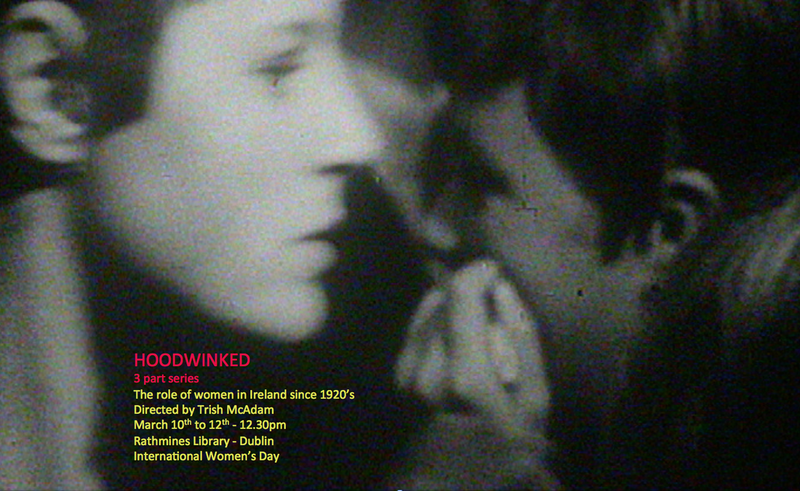 A 3 Part documentary TV series for irish Television ( RTE Prime Time) about women in ireland since 1922 featuring extensive archive footage and interviews with over 30 Irish Women including Garry Hynes, Sinead O'Connor, Louie O'Brien, Cathrina Crowe, Ruth Riddick and Mary O'Rourke. Trish McAdam’s documentary is an extraordinary piece of work, a coherent picture of a complex and often hidden story. The director is rightly proud of unearthing such gems (of archive). She has also an obvious talent for conducting revealing interviews… McAdam has an eye for comedy… The memories of the older women is laced with good humour. The result is a truly enlightening and unique documentary… Her interview subjects have a commendable range of age and social background, and they speak to the backdrop of extensive archival footage from old newsreels, TV and film. This method never tires the viewer.